Our DC Psychology Certifications are backed by a Double Your Money Back Guarantee. 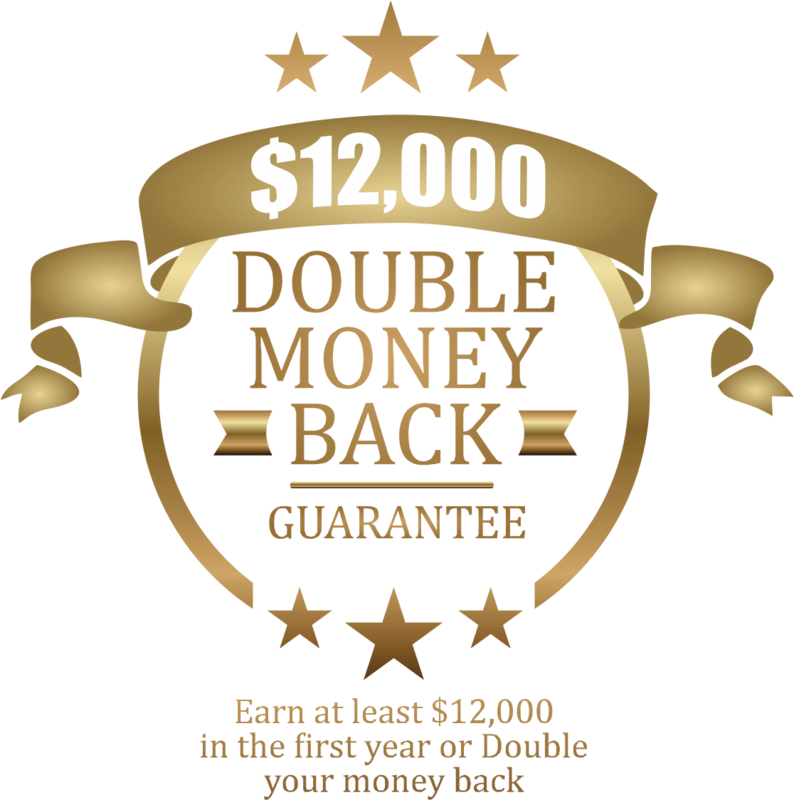 If you do not make At Least USD12,000 in one year with DC programs and initiatives using our system, we PAY YOU Double Your Investment. This is not a training you attend and then leave to fend for yourself. We are here to CONSTANTLY and Personally Support You to make sure you achieve your goals. be an accredited expert after the workshop. A Competitive Edge requires Differentiation. If there are thousands of others who can do what you do, you are a commodity and must compete on Price. The DC proprietary Tools, Methods, and Manuals are a Tangible Differentiation You can SHOW Clients. Proven Results and ROI are Important to hiring decisions. Since Measurement is built into the DC System, Once a baseline is established before your work with clients, performance gaps are visible closed to show the value of your efforts… The DC Process has numerous case studies showing a history of success. FREE retakes around the Globe. Once you are in the DC family, you can take the certification course over and over without paying fees. This helps you stay up to date with all the new research and marketing strategies to up your business. What do I get in this life changing Train the Trainer workshop and Corporate Trainer Certification? How can this help my success in life, my relationships, my business or career? What will I get with 6 modules and 4 Corporate Trainer Certifications? The first module of this Train the Trainer course shows why your brain justifies behavior does not support your success and how that affect your future and the people around you. Supports Your ability to act intelligently and support others to do the same. Helps you to stop frustration and anger and prevent reaction while focusing on objectives and coach others to achieve the same. HOW you do things! The genetic way your brain interprets and processes information, initiate action and gets clarity… and how to use this to create synergy, influence, and extraordinary understanding within teams and relationships. Improve efficiency, communication and get more done in groups while having better relationships and develop others to do the same. WHY you do things! The foundation of understanding what motivates people and how “Motivation Clusters” affect team performance. Being able to apply emotional influence to increase commitment and improve relationships. This module also teaches the famous “Mind Reading” profiling process which can be used in hiring, career planning and improving relationships. Learn the power of purposeful mood creation, change your energy and the group’s energy the group you’re in by using DC postures and Postures strategy. The Postures are also applied to transforming your ability to captivate and move an audience and they emotional state. This is the Advance “Train the Trainer” – Applying Directive Communication Psychology models like Colored Brain, Emotional Drive, Postures, Directive questioning and the unique Identity Enhancement process, plus meticulously designed retention and implementation strategies to give trainers, facilitators and coaches the “results” advantage. Captivate and connect with audiences and move them to action with 18 specific DC Psychology Train the Trainer Strategies that give you a CLEAR advantage over others trainers and Coaches. Prefer to Talk Right NOW? Build better Relationships, business and More Return business. 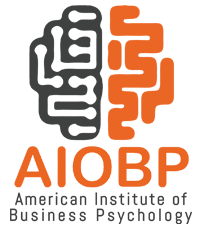 Get 4 Internationally Recognized Certifications in Directive Communication Psychology that are Accredited by the American Institute of Business Psychology. 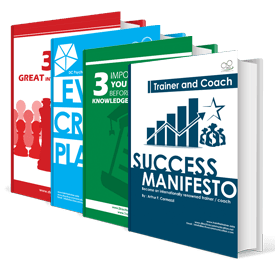 Each Train the Trainer Module Includes the Full Set of Training Manuals, Facilitator’s Guides, DVDs, CDs, Slides, Participants Manuals and Handouts, Marketing Materials, and Proprietary DC Tools created by Arthur Carmazzi. 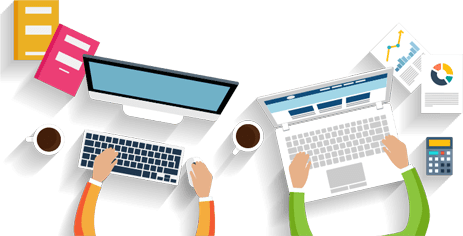 Both the Online components of the course and the Offline components use Proprietary DC tools and Assessments to achieve learning and perception change goals. PLUS the Product Resale Rights and Trainer Business Starter Package with you OWN Website. You will be able to revisit the Online Training component anytime you want, and there are no fees to re-attend the Certification anywhere in the world. 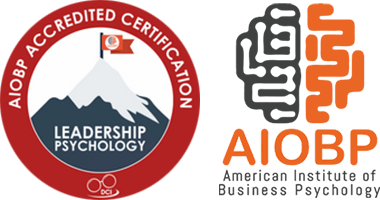 Have the credentials to give AIOBP accredited achievement level certification in leadership psychology to qualifying candidates. Don’t forget that we support you! Arthur personally is involved in helping you to succeed. We do not leave you alone after the training. Bonus #1: One extra day of marketing strategies that I used to become an internationally recognized speaker/trainer and how you can use these to develop a Super Brand as a corporate trainer where people are chasing you instead of you chasing business. This is a $480 value… but while the Money Making potential of the DC Psychology Trainer Certification already puts you at the TOP of the earning potential with our Special Tools, Global Reputation, and International Accreditation for the People Development industry… if you are a corporate trainer or coach, this will put you OVER the Top with 8 easy strategies you can implement in 2 hours a day. 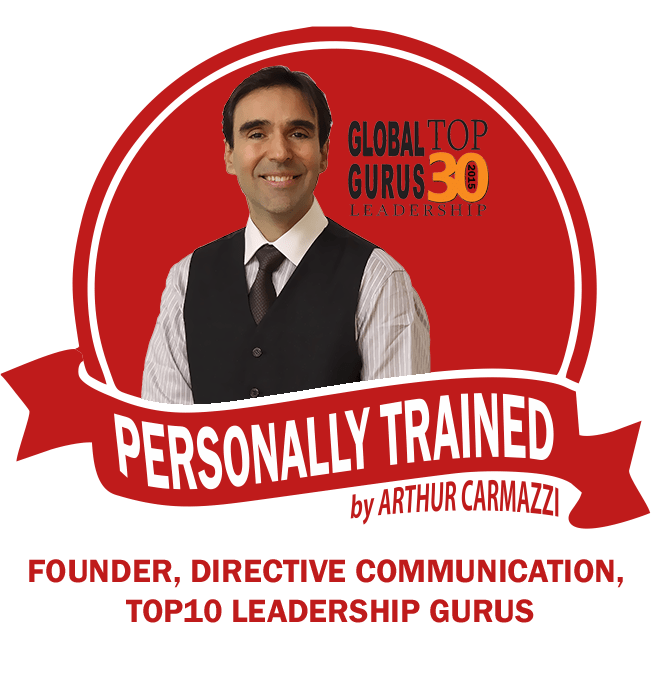 The Bali DC Psychology Train the Trainer Certification will be conducted by Arthur F Carmazzi LIVE, Founder of the Directive Communication Psychology and ranked as one of the world’s Top 10 thought leaders in leadership. Get the latest research and applications of DC in action directly from the founder. Participants are allowed to use the “Personally Trained by Arthur Carmazzi” Badge on their website and materials. 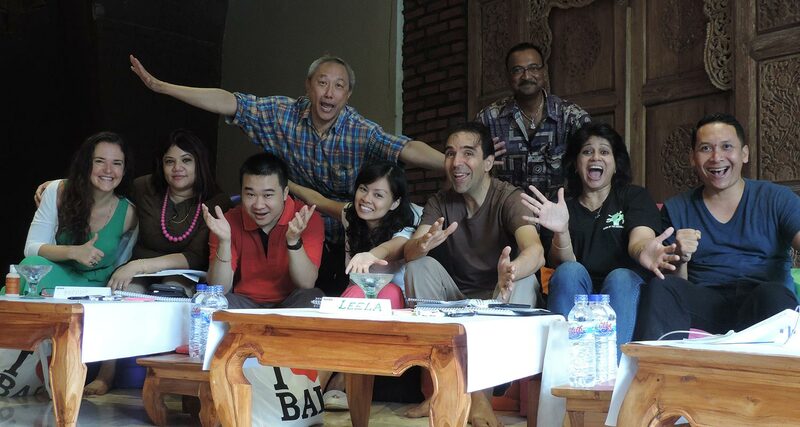 For inquiry, contact Lily (lily@culture-dynamics.com) or Afiq (afiq@culture-dynamics.com).